Data manipulation. The metadata from a single image (see below) is tweaked and imported into Processing for further development. Audio is sourced and composed from offonoff’s bath (2016). 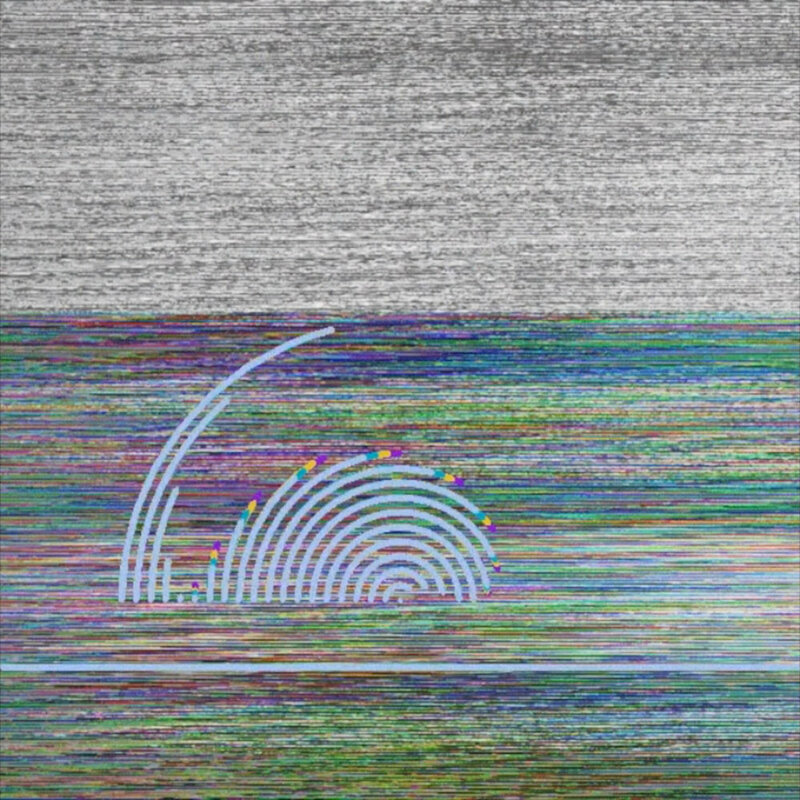 Null mimics the eerie yet tranquil experience of watching broken television. The nonsensical visuals, paired with an audio that builds suspense without a plot, reminds one of the very materiality of digital imagery.